Knowing how to engineer software can be a great asset to have in life. With more and more modern devices requiring computers to operate, software development is a field that is constantly expanding. If you are currently thinking about what direction to take your life, you might want to take a moment to consider becoming a software engineer. Exploring a career in this path can teach you some amazing skills that you can use in a wide range of jobs. Finding a job that pays well and puts your abilities to good use can be difficult. When you take a look at a future in software development, you might realize that these goals are not as difficult to achieve as you initially thought. 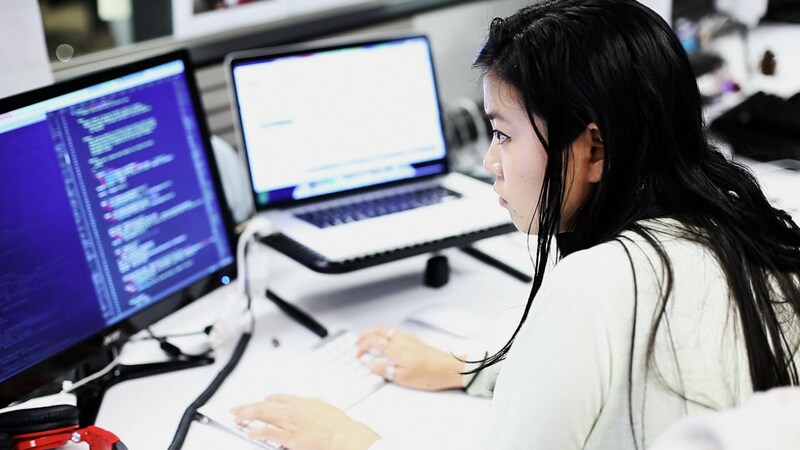 There are plenty of exciting reasons for you to consider a career as a software engineer. Look over some of these interesting perks of involving yourself in engineering and see why it might be a lucrative option for your needs. Even though computers have been around for several decades, recent years have seen a huge shift in how reliant the world has become on digital devices. Since this development is rather new, there are not enough people working in the field of software engineering yet. While this can be problematic for companies looking for qualified candidates, it can be a huge benefit to anyone entering the world of engineering in the near future. There is currently a very high demand for competent software developers. Due to this, many companies are willing to pay good money to find qualified professionals. The average software engineer salary comes in at a little over $100,000 a year. This is a remarkable income, especially when compared to other careers that have existed for far longer. If making a decent living is a top priority for you, now is a great time to start looking into how you can get yourself into the industry. A college degree is required to work in this field, though it is not necessary for you to study software engineering specifically. Often, a relevant background in mathematics or competent skills with programming can suffice alongside a less relevant degree. There are also more young professionals working in software development than almost any other field. Since engineering software is a rather new area of work, most of the people entering these positions are recent college graduates. Working with young, like-minded individuals can help to create a productive and proactive work environment. Instead of working in an out-of-touch office environment with executives who don’t understand the importance of modern advancements, you can find a position with an up and coming crowd. Many engineering jobs are located in and around major cities, which can be another big perk. By working in a field like software development, you are giving yourself a chance to enter an emerging field and make a name for yourself. If it seems like a good fit for you, now is the time to get things started. Research jobs in your area and see what steps you need to take in order to become a software engineer.